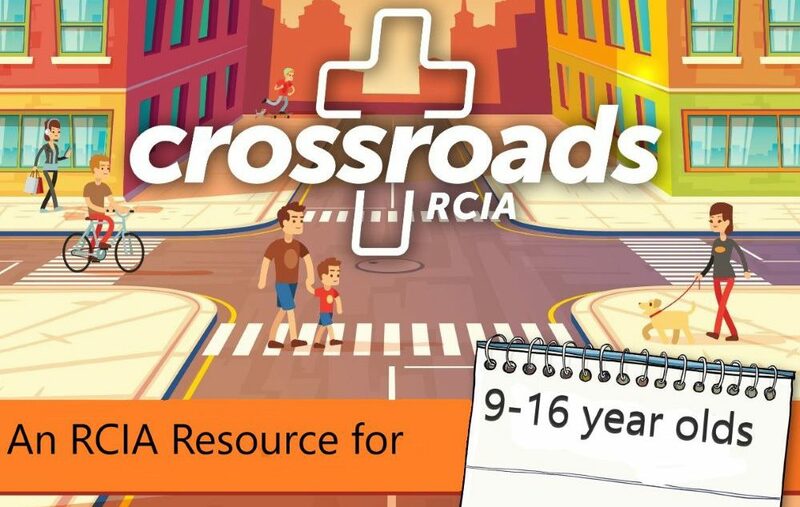 CrossroadsRCIA has been designed to provide support to parishes and communities in journeying with young people (ages 9 to 16) who wish to explore and develop their faith with a view to receiving the Sacraments of Initiation. This resource accompanies the Rite of Christian Initiation of Adults. The goal for this journey is a conversion of heart. This resource, however, is designed specifically for young people across two age groups: 9 to 12 years and 13 to 16 years, and adapts the principles of the RCIA to be age-appropriate for young people. (See RCIA 242–249). The sessions contained in this resource will invite young people to enter into this journey of conversion and faith by developing a relationship with Christ, as the Spirit opens their minds and hearts.